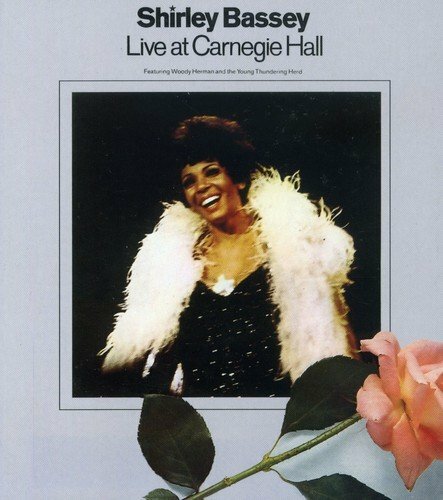 Digitally remastered edition of the recordings of Dame Shirley's 1973 concerts recorded over two nights at New York's famed Carnegie Hall. BGO has lovingly reproduced the lavishly packaged original album sleeve. Includes a 20 page commemorative booklet. These recordings feature a 36-year-old Bassey at the height of her vocal powers, accompanied by the Woody Herman Orchestra! If you have any questions about this product by Bgo, contact us by completing and submitting the form below. If you are looking for a specif part number, please include it with your message.